Light art object or cosy chair? Get two features in one. Once put in the lobby, in the hall or in your shop – the interlux (or plexi-tube) chair will be the perfect eyecatcher. 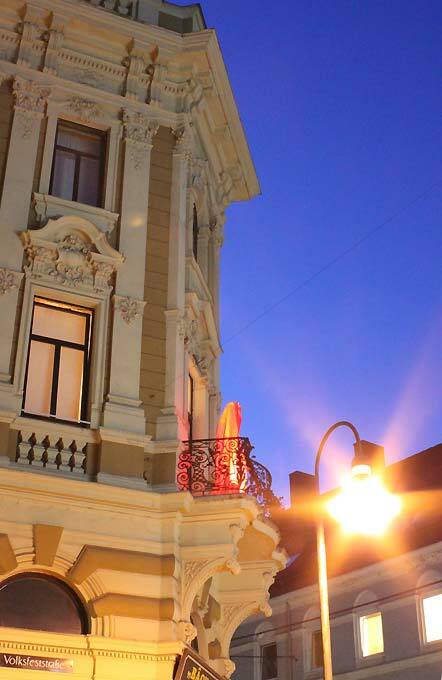 You can also change the light tubes easily – so you can change the colours and enjoy different atmospheres. Try a fresh green in spring, a warm orange in autumn and a golden shine at Christmas! 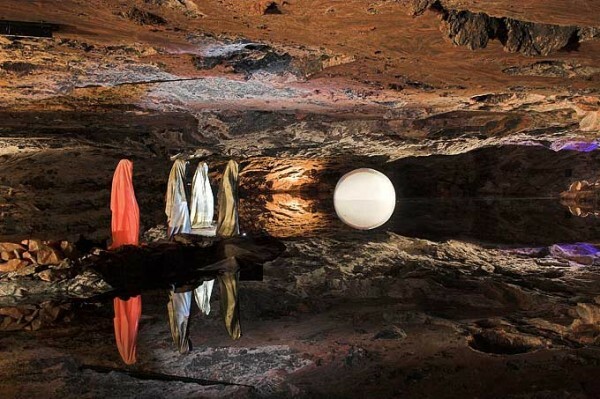 We’ve all seen lights of different shapes, sizes, and designs, but none seem as mysterious and unusual as Manfred Kielnhofer’s Time Guards series. The Time Guards lights by Kielnhofer are an unsual set of lights that are life-sized sculptures of people covered in hooded robes. The sculptures have that eerie ghostly feel, reminding you of druids or something out of a cult making them mysterious and intriguing. The sculptures are equipped with 32W energy-saving bulbs that will light up your homes and probably scare a few thieves off. Behold shrouded figures standing watch over us all, each of them covered in light in all places both light and dark. 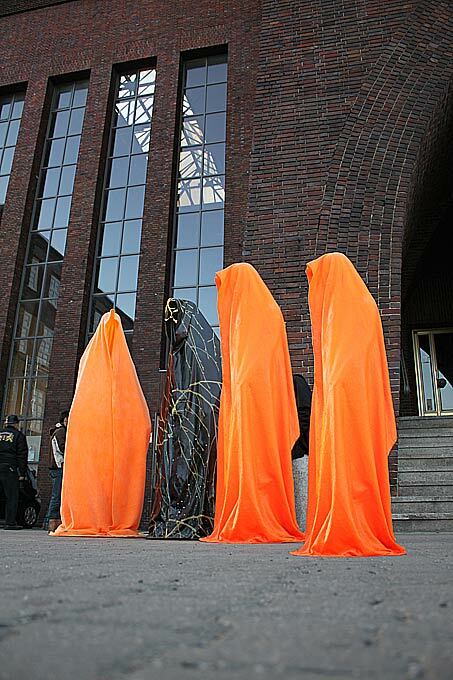 These are a set of sculptures called Light Guards, designed and executed by designer / artist Manfred Kielnhofer. Each of them is a lamp sculpture, fabric draped over an invisible human-like shape. 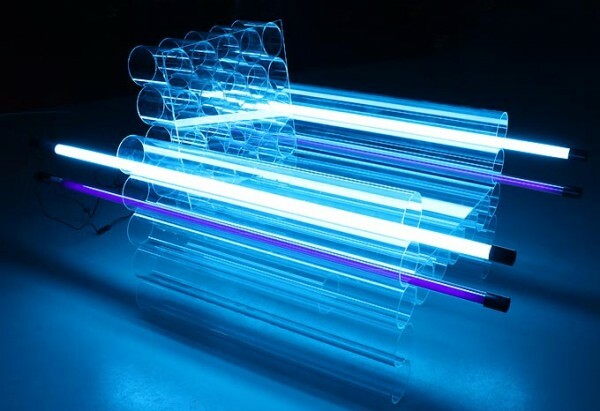 Each one of them is also polyester matched with energy sensitive lamps glowing at 32 W each. These seem so spectacular. They remind me of the band SUNNO))), except they re light and spectacularly gorgeous instead of darkest night. To have these sitting about your city is to have something miraculous keeping an eye on your whole spiritual population. This entry was posted in Allgemein, Artists and tagged in ars, art, art and architecture, art and construction, art collectors, artfair, artfestival, Artists, arts, Biennale, bildende, conceptual, contemporary, culture, deco, design, drawing, foto, fotografie, furniture, galerie, gallery, gegenwarts kunst, Kielnhofer, kultur, kunst, Kunst am Bau, künstler, Kunstmesse, landart, Lichtkunst, Lightart, Manfred, möbel, modern, multimedia, museum, naturart, new media, painting, performance, photo, photography, pop, press, print, public, sculpture, show, skulptur, sound, statue, studio, video, virtual, visual, zeitgenössische.